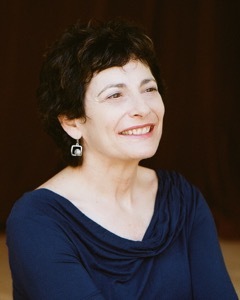 Barbara Tomash is the author of three previous books of poetry, Arboreal (Apogee 2014), Flying in Water, which won the 2005 Winnow First Poetry Award, and The Secret of White (Spuyten Duyvil 2009). An earlier version of PRE- was a finalist for the 2016 Colorado Poetry Prize and for the Rescue Press Black Box Poetry Prize. Her poems have appeared in Colorado Review, Denver Quarterly, Web Conjunctions, New American Writing, VOLT, Verse, OmniVerse, Witness, and numerous other journals. She lives in Berkeley, California, and teaches in the Creative Writing Department at San Francisco State University. 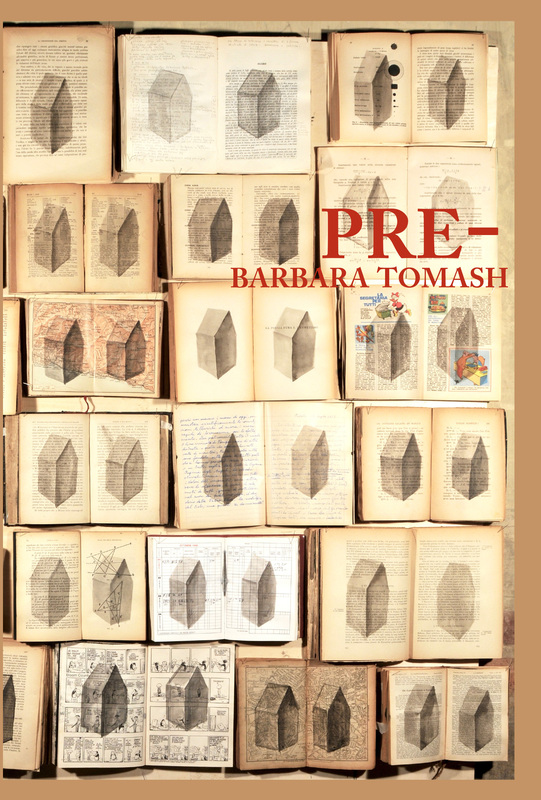 Barbara Tomash’s PRE- is forthcoming from Black Radish Books, February 2018.